Summer is here – and as much as we love it we also know it means toting lots of “stuff” for the kiddos! We still should look cute doing it, so today we’re going to learn how to make an easy DIY Summer Tote Bag in just a few minutes! 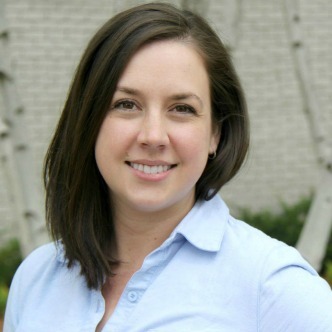 I’m Beth from Kingston Crafts, and I love iron-ons! 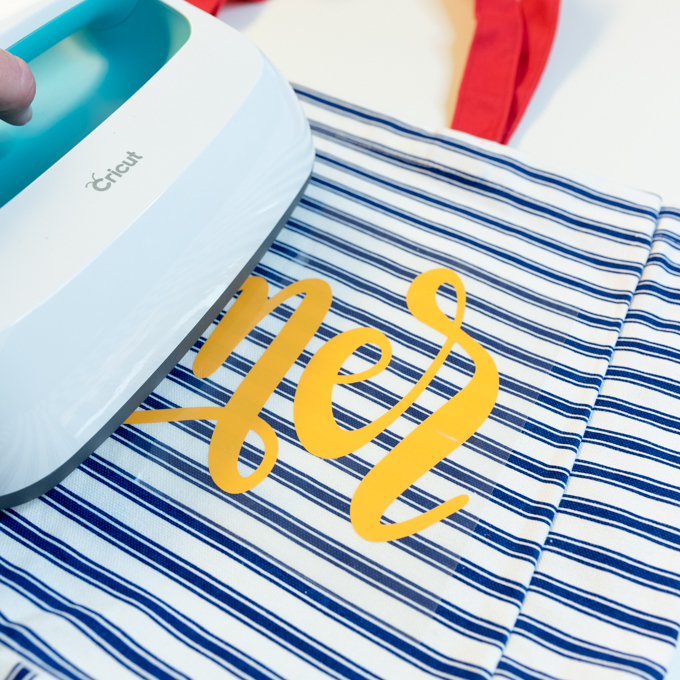 I shared this quick and easy iron-on project for Valentine’s Day, and now I’m bringing my iron-on obsession to my favorite season with these custom DIY tote bags. One of my favorite things about this time of year (other than the sand and sun!) is that you can find inexpensive tote bags everywhere! 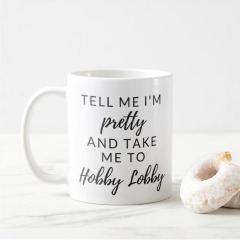 Tote bags are easy to customize and can be done in just a few minutes, whether you are a beginning crafter, and expert maker, or even someone who thinks you don’t have a creative bone in your body. 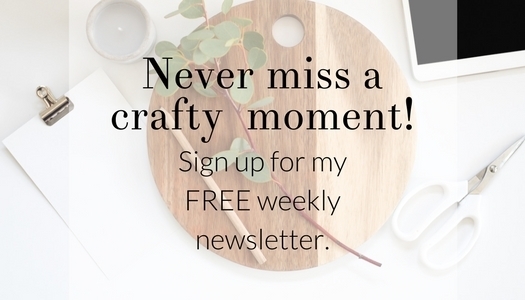 This project is for you! Select an image for your tote bag. Look for a “single layer” image – that means no layering different colors or lining up separate pieces. Single layer iron-ons can still give you a bright pop of color! 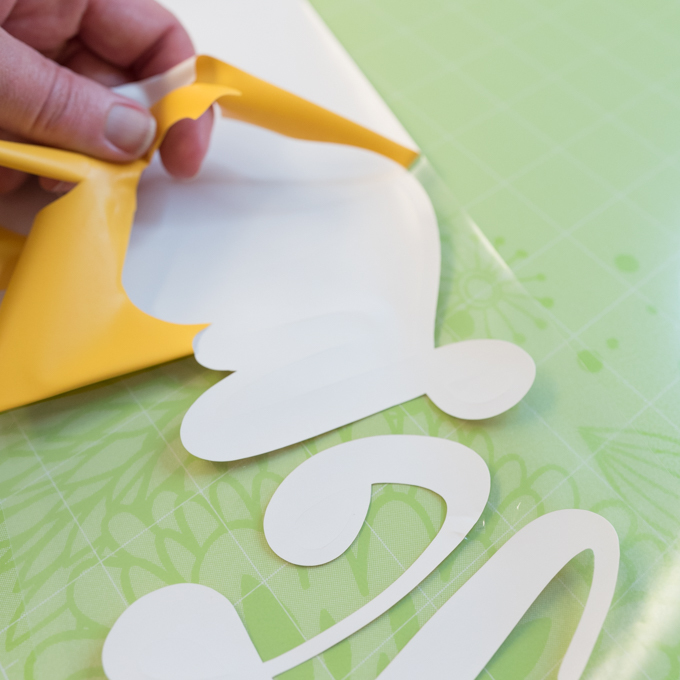 Measure the length and height of the front of the tote bag and adjust the size of your iron-on accordingly, then cut out with your Cricut. Don’t forget to place your iron-on shiny side down (usually the colored side) on the mat, and always mirror your image before you cut! 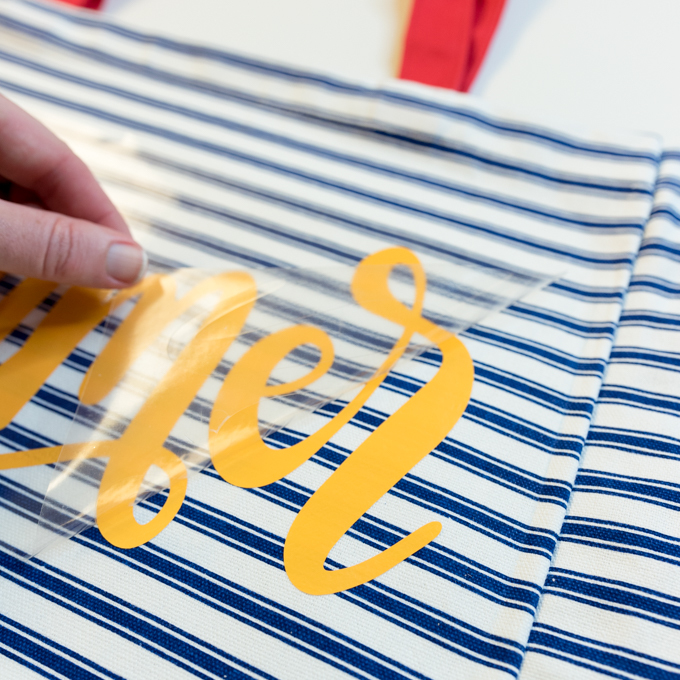 Remove the excess iron-on material and place shiny side up on the tote. 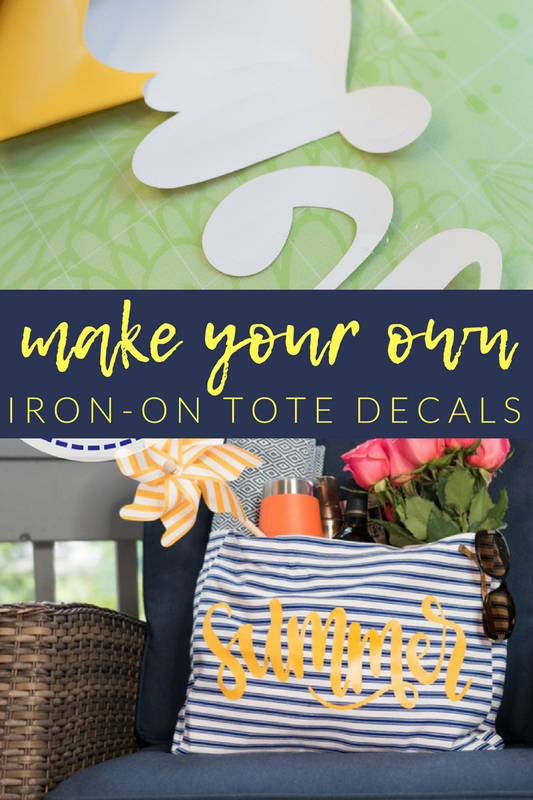 Use the Cricut EasyPress (or household iron) to add iron-on image to the tote. Remove clear film. 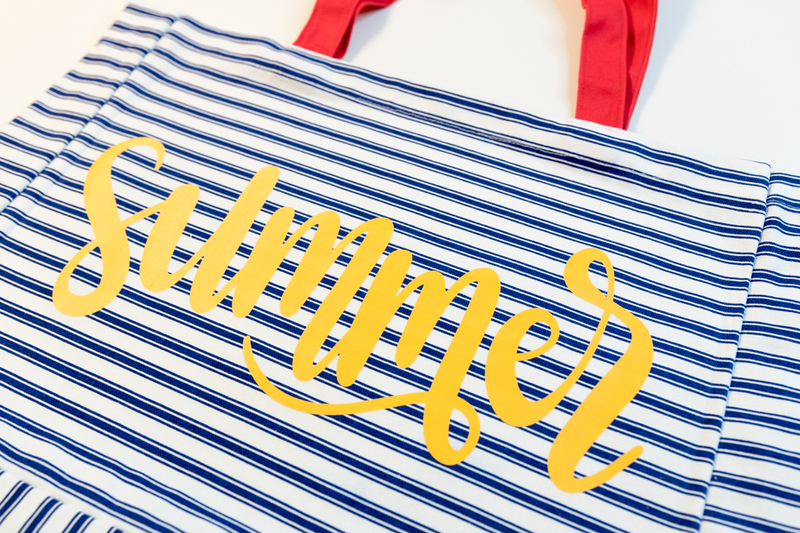 You DIY summer tote is complete. 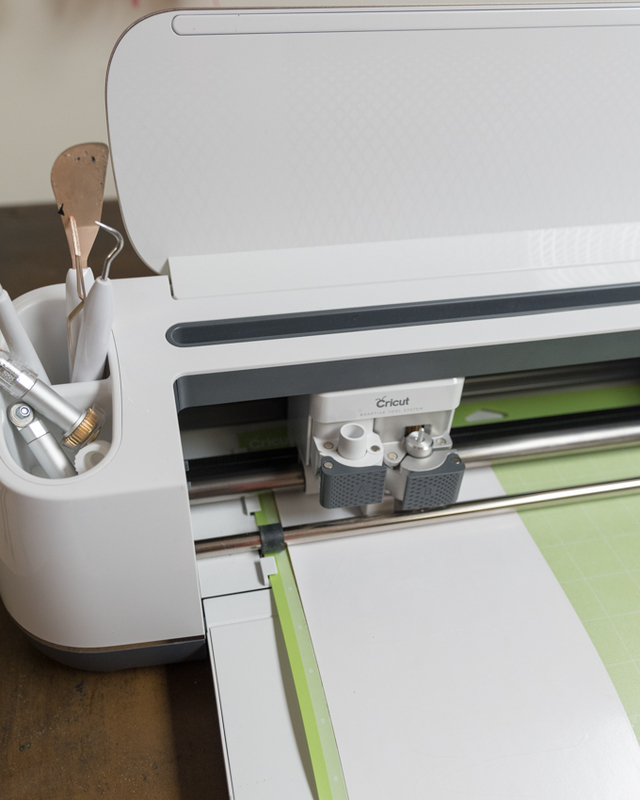 I used my Cricut Maker and EasyPress, but you can also cut iron ons with other die cutting machines or manual punches and you can use your household iron to apply them. 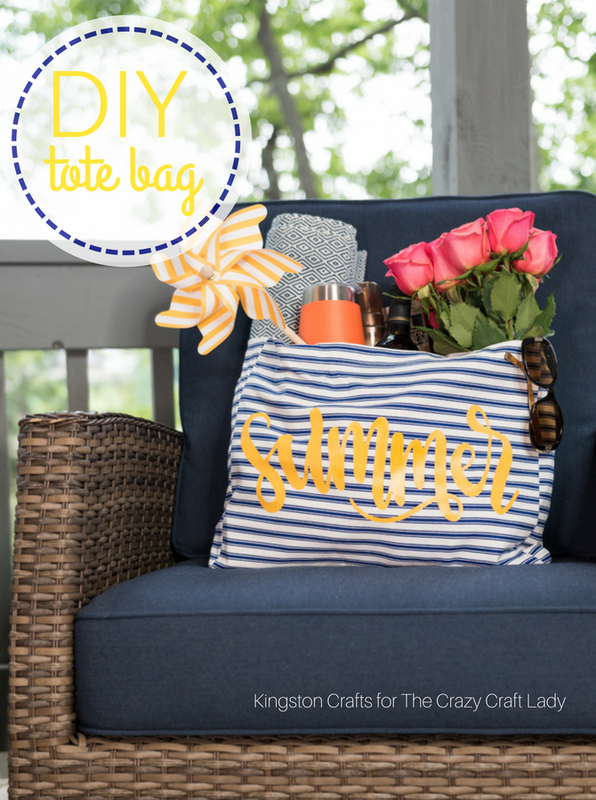 Want an even easier way to customize your tote? 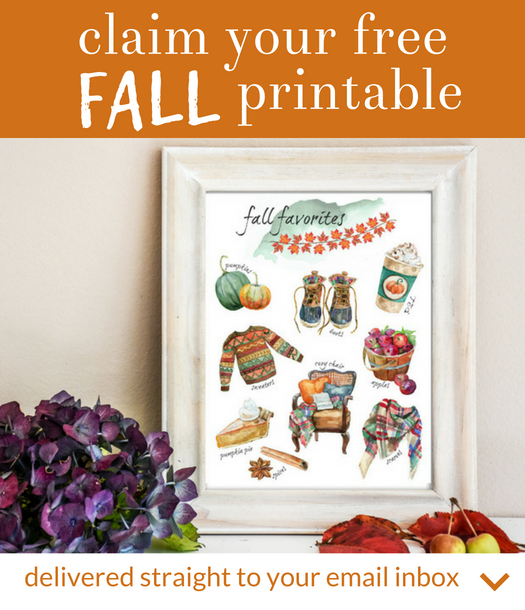 Look for pre-made iron-on designs in your local craft store. I suggest stocking up on tote bags when you find them, because once you do your first iron-on you’re never going to want to stop! 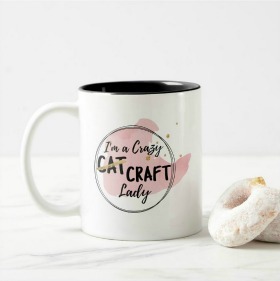 These are great for hostess gifts, birthday party favors, a girls night project and much more. 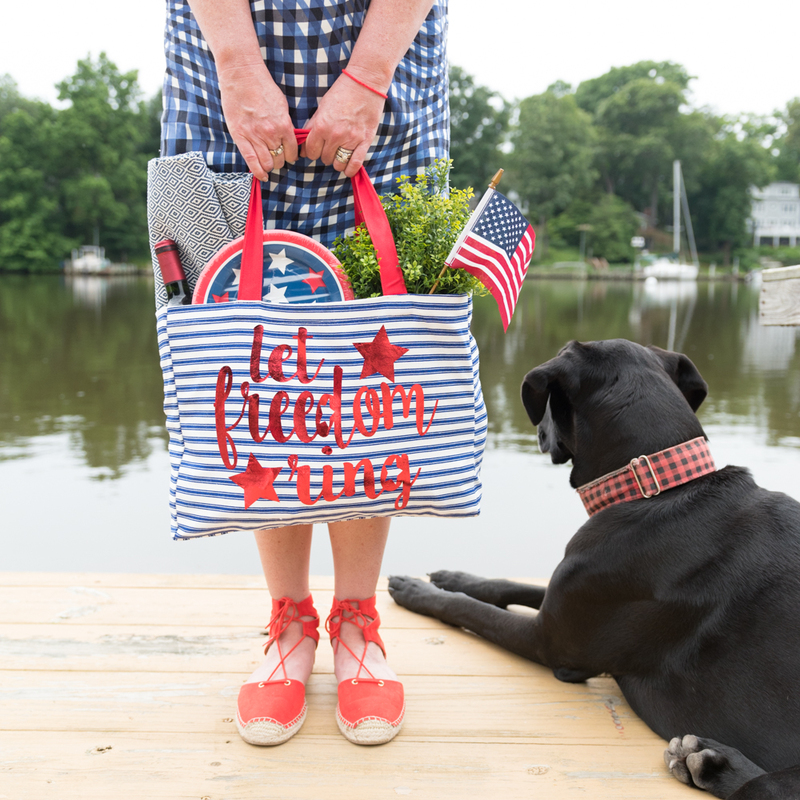 In fact, I bought several of these tote bags and created one just in time for the 4th of July! 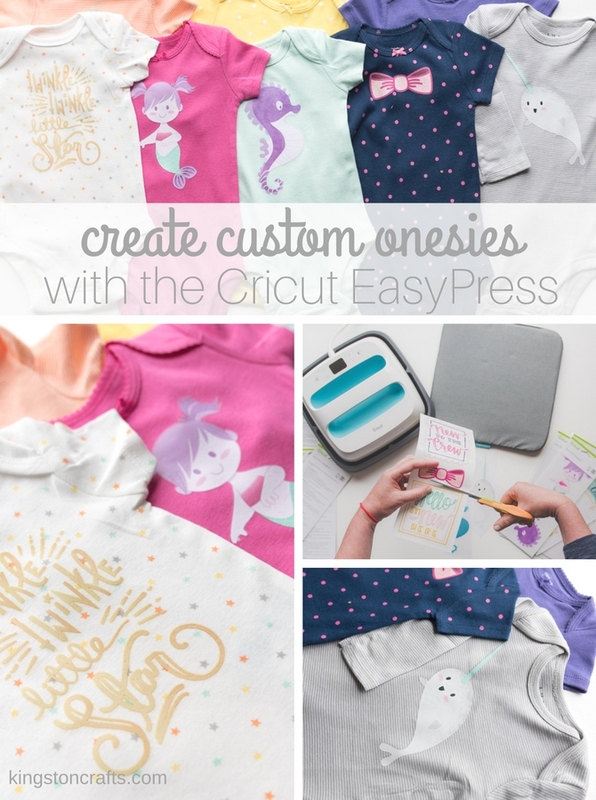 If you loved this iron-on project then you’ll love these onesies I created using store bought iron-ons!